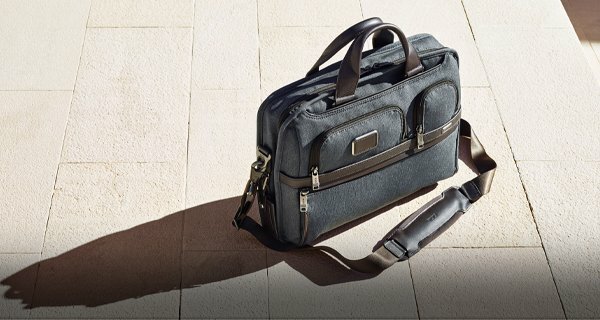 We want you to be fully satisfied with every product that you purchase from www.tumi.com.au If you are not satisfied with a product that you have purchased, you may return the product within 30 days of delivery for a full refund or Store Credit of the purchase price. 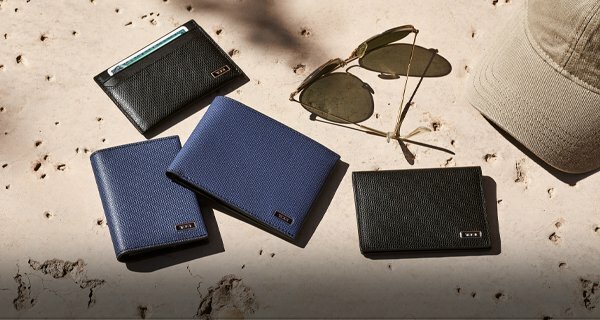 Please note, however, that monogrammed and personalized items, including Accent Your Alpha, cannot be returned. SALE merchandise can only be returned for Store Credit at the current selling price, which can be used online towards a future purchase. SALE merchandise will not be refunded. Store Credit can only be used online. We run special promotions from time to time. Full-priced merchandise with special (limited time) promotional discounts can be returned for a full refund, at the amount paid in the order. SALE merchandise with special (limited time) promotional discounts can only be returned for Store Credit, at the amount paid in the order, and can only be used online. Return shipping is free. 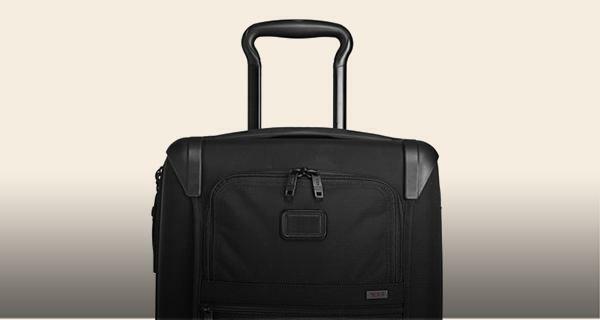 To request a return, please contact our Customer Service Team at 1800 255 494 or email us at [email protected] We will arrange for a pick up with our courier service. We ask that the product be unused, in original boxes (whenever possible), and with all paperwork, parts and accessories in order to ensure credit. SALE merchandise will be issued a Store Credit at the current selling price. You can expect a full refund of the purchase price and applicable taxes, where applicable, within 30 days of receipt of your return in the same form of payment originally used for the purchase. 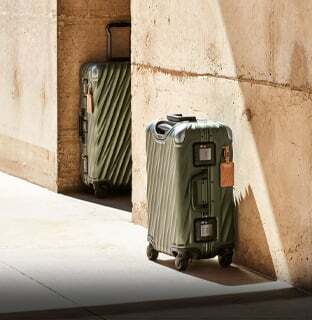 If you would like more information on our Return Policy, please click here. 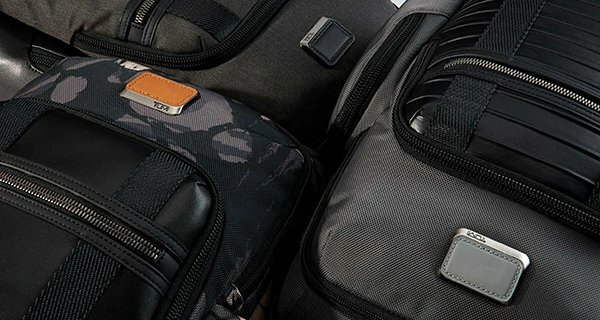 If you would like to return an item that you purchased on www.tumi.com.au, please follow the instructions outlined below. Email our Customer Service team at [email protected] and let us know the reason for your return plus the date and time when we can have it collected by our courier service. Hand the item back to the courier service when they come to collect it. Your refund or Store Credit will be processed when the item is received back in our warehouse and quality checked. 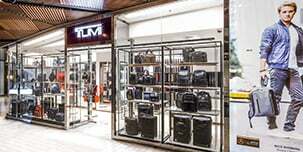 You can have your Tumi product repaired or obtain a replacement for lost or broken parts by taking your bag to one of our local Tumi stores in Australia. Click here for Store Locations.